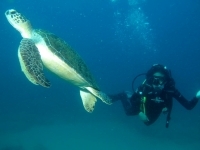 Mozambique offers some of the best diving in southern Africa, boasting warm waters, varied and abundant marine life, uncrowded sites, and good visibility. The most popular location is the Bazaruto Archipelago, which also has outstanding snorkelling opportunities. 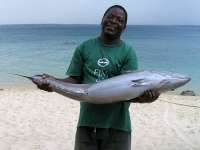 We are looking for contributors for our Mozambique travel guide. If you are a local, a regular traveller to Mozambique or a travel professional with time to contribute and answer occasional forum questions, please contact us.